Discussions Magazine Music Blog: LEAVES' EYES return with SIGN OF THE DRAGONHEAD! 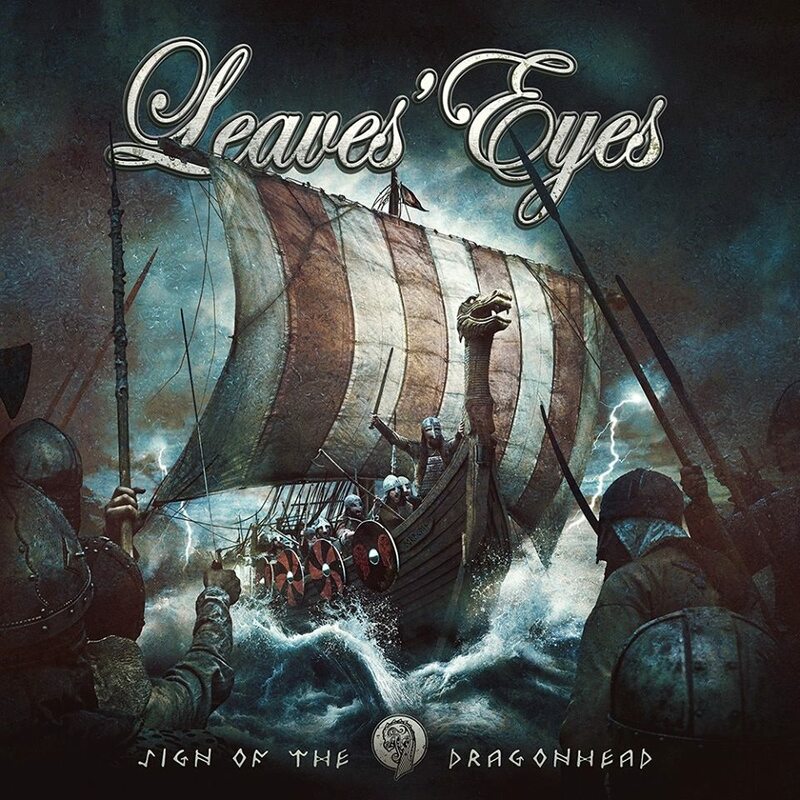 LEAVES' EYES return with SIGN OF THE DRAGONHEAD! SIGN OF THE DRAGONHEAD mixes Folk-inspired melodies with the power of Metal and the sophistication of Classical Music and Opera. Their lyrics tackle Norse Mythology and the Viking Age. Keyboardist/co-vocalist Alexander Krull and virtuoso guitarist Thorsten Bauer prove to be ingenious masters when it comes to composing haunting metal hits. Every track has the musicians upping the creative ante, revealing an impressive amount of diversity without neglecting their trademark sound elements. Leaves’ Eyes musical vision continues to expand and move forward with SIGN OF THE DRAGONHEAD. They have succeeded in creating compositionally complex yet tangible tracks. Perfectly coordinated instrumentation – never top-heavy, always unconventional. Medieval nyckelharpas, fiddles, uilleann pipes and whistles blend naturally with the Metal guise. This is music that is grandiose, powerful and engaging. This is Leaves’ Eyes.